Soon, more than two thirds of all human beings on the planet will live in cities, and the number of increasingly mobile people who shuttle effortlessly between major cities is constantly growing. Every year, various city rankings choose the “top ten” cities in the world. But what makes a city livable? The familiar rankings offer a very unsatisfactory answer to this question. Their economically oriented, quantitative criteria are often taken out of context and presented as universally desirable, and as the sole determining factors in evaluating quality of life. But personal experience is much more multilayered than this. Design2context began by studying established city rankings, then analyzed scenes from everyday urban life and developed criteria that make it possible to rationally examine urban quality of life from “softer” and more emotional perspectives. 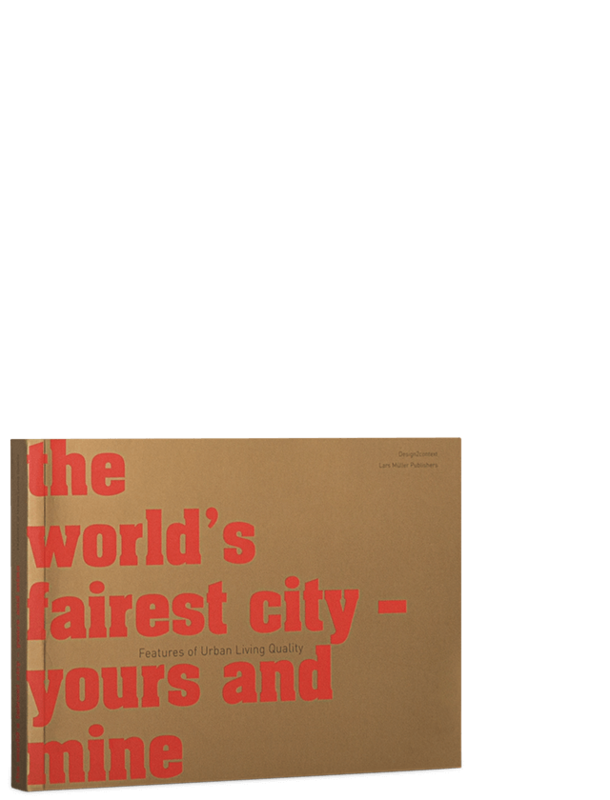 The result is fifty criteria and a questionnaire that invites the reader to actively reflect on his or her own personal criteria for urban quality of life. Essays by the researchers illuminate the scientific background of the study. 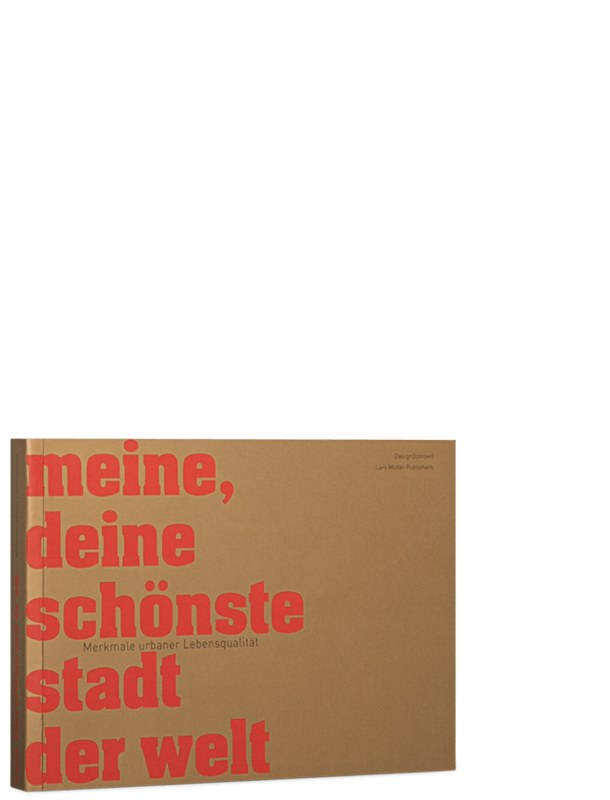 With contributions by Kurt Aeschbacher, Martina Baum, Andres Bosshard, Regina Bittner, u.a. Andrea Gmünder, Graphic Designer and project manager. Carmen Gasser Derungs is an Interior Architect and exhbition designer. Since 2008 she has been working as a design researcher at Design2context.